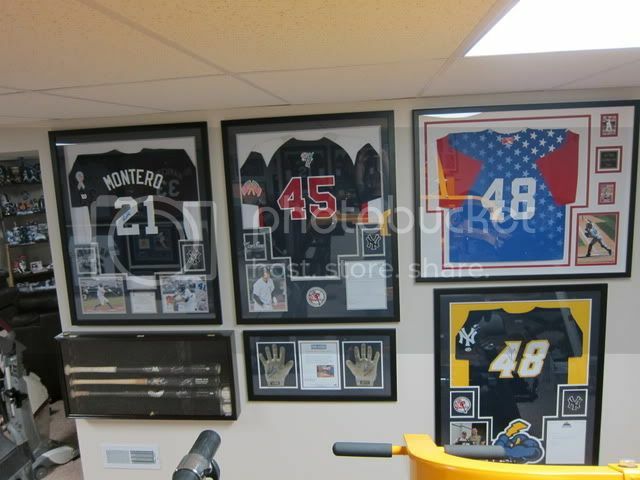 Just finished a section of my basement with all his game used stuff i've got my hands on these past few years. 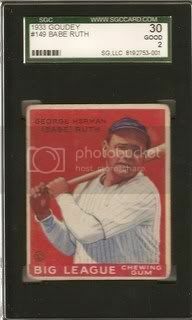 I got some more g/u bats from Jesus here in the last few weeks so the cabinet is a little bare in the pics. Let me know what you think and let me see what you've got! 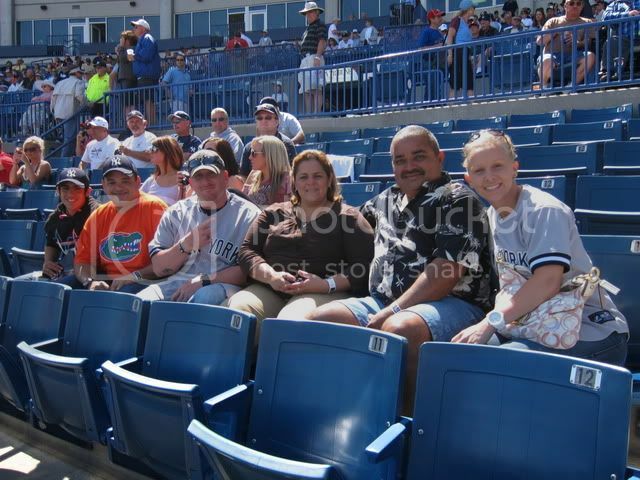 This is Spring Training 2011~ My wife and I got to hang out with Montero's entire family for a few days. 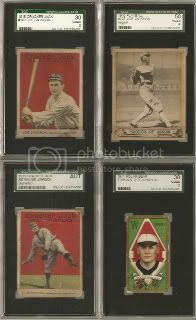 Not to derail the topic, but holy smokes having a Cracker Jack Joe Jackson is freaking awesome. 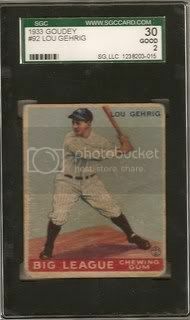 I've since added two sterling black refractor 9.5's and two sterling gold refractor 9.5's. 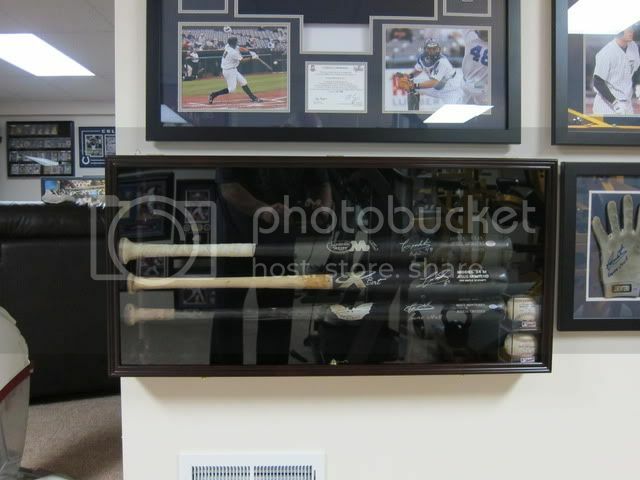 Not to change the topic, but I see a lot of Colts Memorabilia back there and I would like to see more of it! That's it. Back to Montero. Glad the bat made it to you. It looks sick with the others! 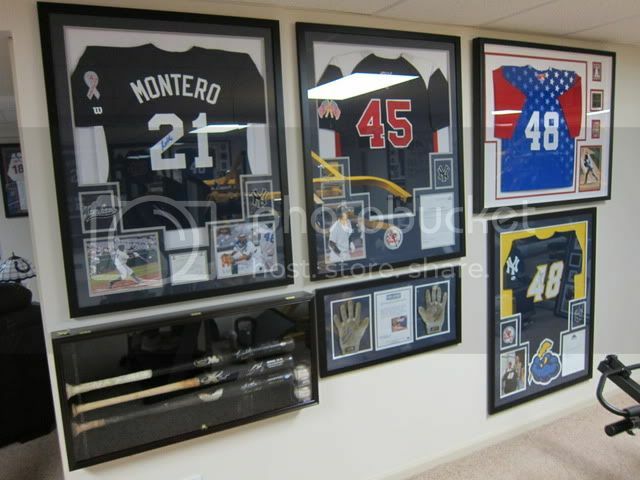 You should send your pictures through the mail to Montero of your collection and ask him for a pair of GU batting gloves! you never ever know! Looking SICK!! 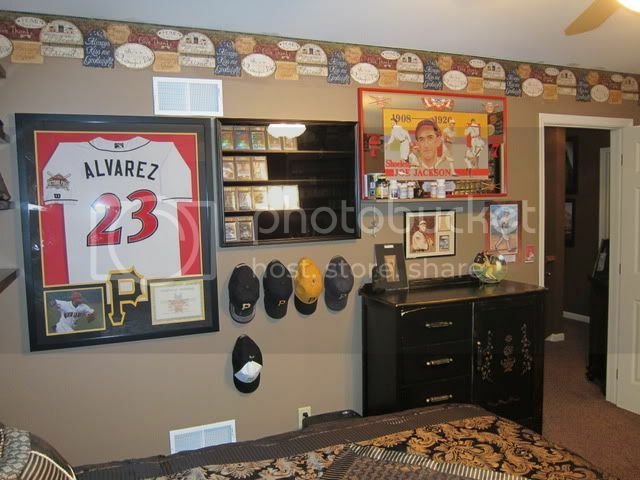 Call me a creeper, but I want to see the whole room in its glory. Oh me too. 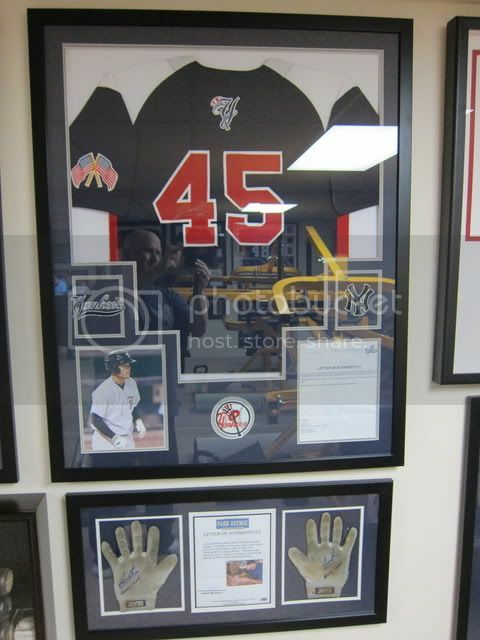 But I happened to see the Manning and Wayne framed jersey in the back of one of the photos and they peaked my interest. 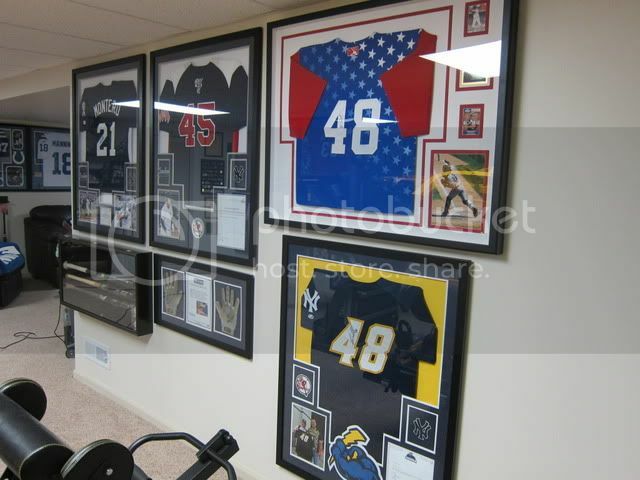 On a side note: This guy has spent some decent money on framing his collection. It looks real nice. 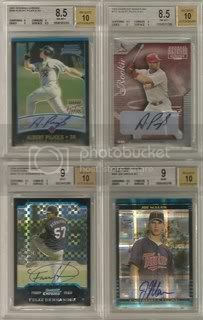 Some in the sig, some others elsewhere. 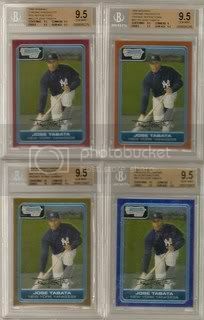 Looks like in this thread we probably have a good chunk of the Montero '08 stuff that's out there. 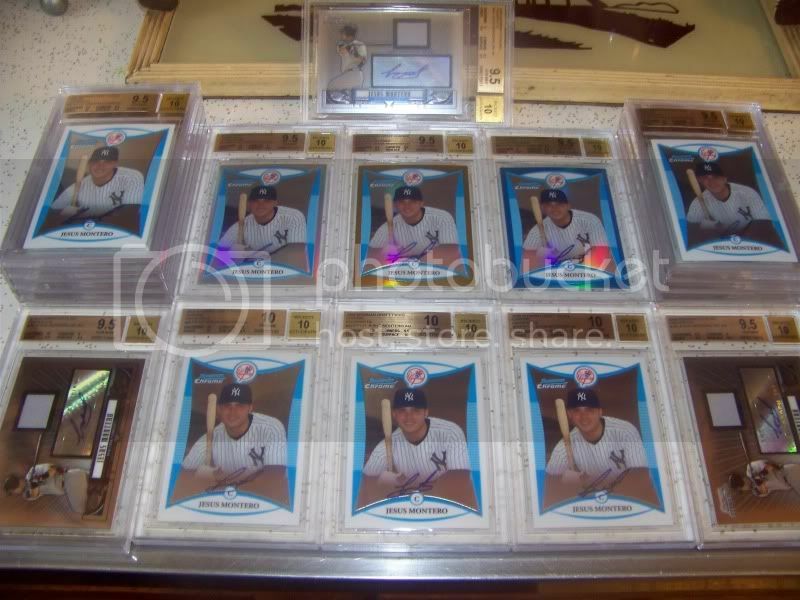 Now that is a TON of montero cards!! AWESOME! When I met Jesus down in Spring training I talked to his PA Juan and he took down all my info and said he would get in touch with me later on in the year possibly when Jesus gets called up to NY. I told him all about all the G/U jersey auctions I've won since 2009 and they all wanted to see the collection when I was done with it. I have a few more things I want to tweak down there but it's CLOSE. 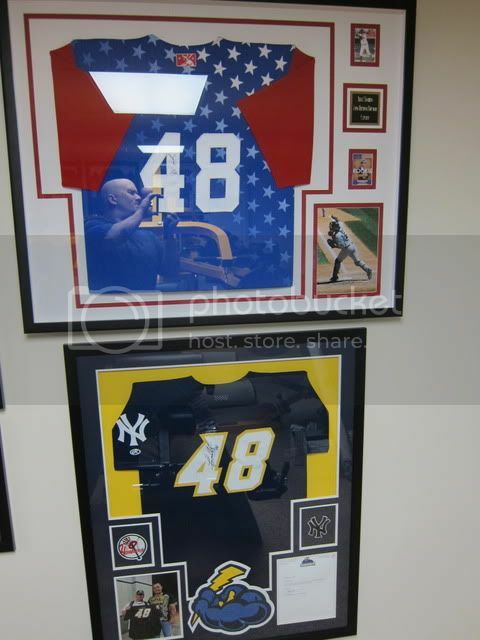 I am in close contact with Ms. Knight in Scranton and she bids for me when Scranton has jersey auction night at the stadium. 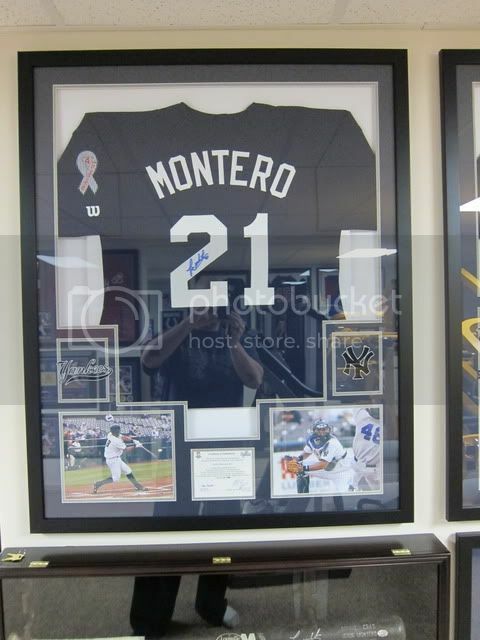 So IF Jesus is down there playing again this year (hopefully not) I'll more then likely have to add yet another game used Montero jersey. INDYMANN: This one is for you!! I bought Tabata, Alvarez and Lincoln season worn 2010 jerseys from the Indians auction last year and got Pedro to sign it for me in Spring training.